Since 1924 Neskrid have been designing and manufacturing safety footwear that are more than just 'safety' shoes or boots, they excel in comfort, support, protection and are built to last. Neskrid use only the highest possible quality materials and components in their construction and conform to ISO 23045 safety footwear standards. Safety footwear belongs to the category of personal protective equipment according to the European Directive 89/686/EEC and therefore requires an EC type approval. This is to protect the user against mechanical Impacts - caused by falling, objects or contact with (sharp) objects and / or liquids - The effect of harmful (liquid) substances and / or slipping and falling. All Neskrid safety footwear complies with these regulations and are certified - protecting you and your employees. WHY CHOOSE NESKRID SAFETY FOOTWEAR? 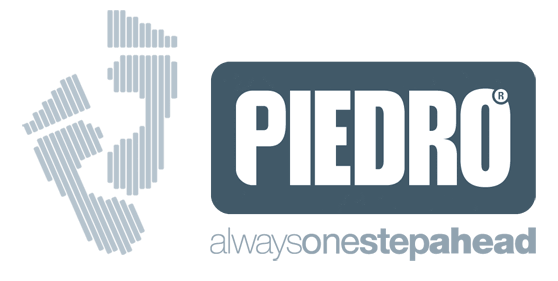 • Specialist orthopaedic safety footwear manufacturers since 1924. • Meet all current safety shoe standards and EN-ISO 20345 Safety Standards. • Adaptations - Can be adapted if required and all adaptations are carried out by Neskrid and conform to safety standards. • Made to your exact size, width and specification. • Built to last - Made from high quality materials and components. • Additional Heel Reinforcement - for a perfect, comfortable and supportive fit. • Breathable Linings - Dri-tex®, leather and Coolmax® materials. • Shock Absorbing Outsole | •Steel, Aluminium and metal free toe caps available. • Moisture absorbing and removable footbeds | Impermeable and flexible Lenzi Insoles - lighter, more flexible and insulates against the heat and cold. S1 Standard Safety Shoes - made for dry conditions, with a steel nose. S1P Standard Safety Shoes (as S1) but with an impermeable (Lenzi) midsole. S2 Standard Safety Shoes (as S1) but with water-repellent leather. Suitable for damp conditions but NOT waterproof. S3 Standard Safety Shoes (as S2) with ipenetrable (Lenzi) midsoles for work conditions where there is a risk of walking on sharp objects. Neskrid always uses the Lenzi impermeable insole for Neskrid class S1P and S3 safety shoes.